Ally B was recently featured one of the most adorable fashion blogs. Tara Gibson feels you in on the latest trends from her favorite southern boutiques. 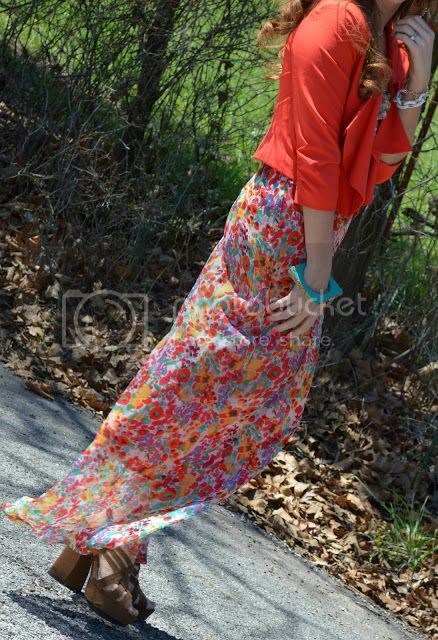 Visit her blog and see our feature at http://jimmychoosandtennisshoes.blogspot.com/2013/04/vibrant-florals.html.